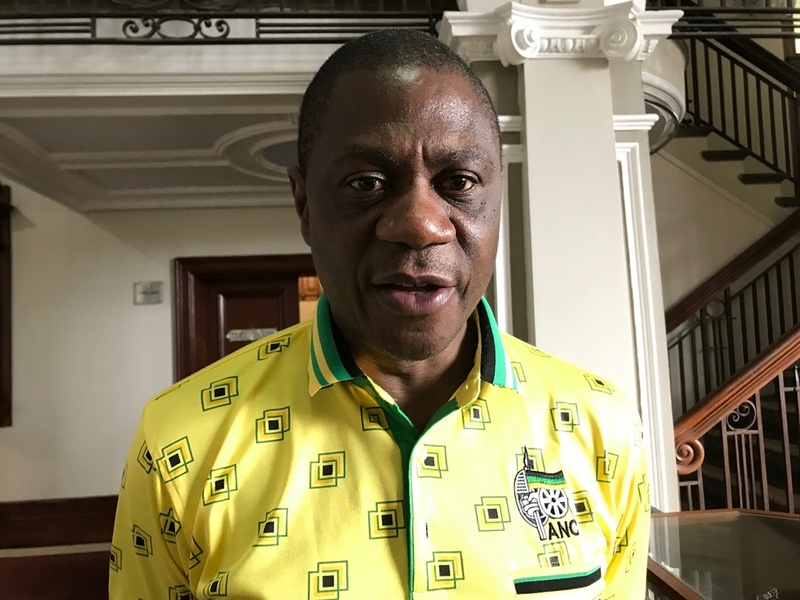 The ANC has turned to crowdfunding to raise funds for its elections campaign, the party's treasurer general, Paul Mashatile, announced on Thursday. The initiative was launched by the treasurer general on Thursday. Acting spokesperson Dakota Legoete said the fundraising method would allow ANC members, supporters and the South African public to "raise their hands and contribute towards a decisive victory in the upcoming elections on May 8". "The resources raised through this initiative will go towards campaign materials, such as posters, campaign meetings and canvassing, voter education, as well as elections day logistics, such as voter transport and information tables," he said. A donations call centre has also been set up. Election "war rooms" for the African National Congress were set up at the Krugersdorp headquarters of corruption-accused company Bosasa in the run-up to at least three previous elections, without the party having to carry any of the costs, News24 previously reported. It included two local government elections and a national election campaign at an average cost of, according to a well-placed Bosasa source, R2m per election. Meanwhile, former Bosasa chief operations officer Angelo Agrizzi testified at the state capture commission of inquiry on Thursday that the party's top six leaders ppreviously received a donation of between R10m and R12m from the embattled company.